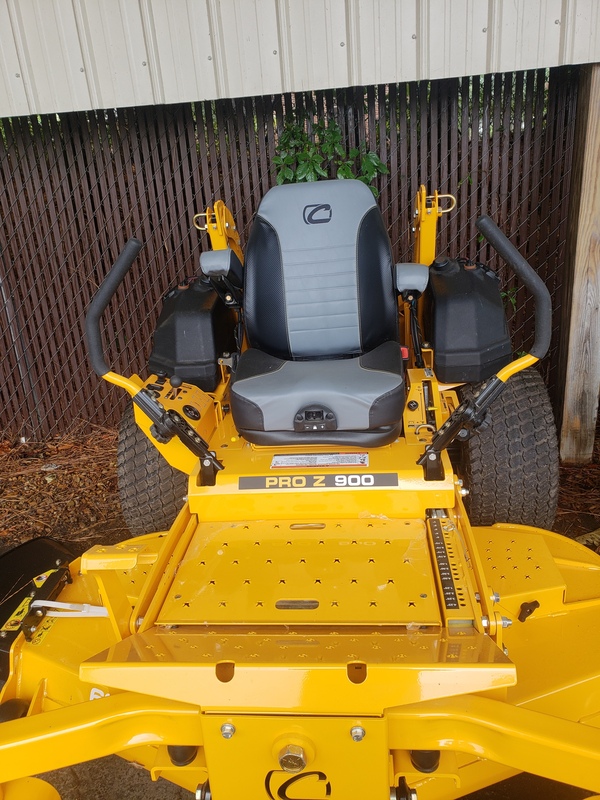 Stop by and check out the new Cub Cadet Z 71 today! 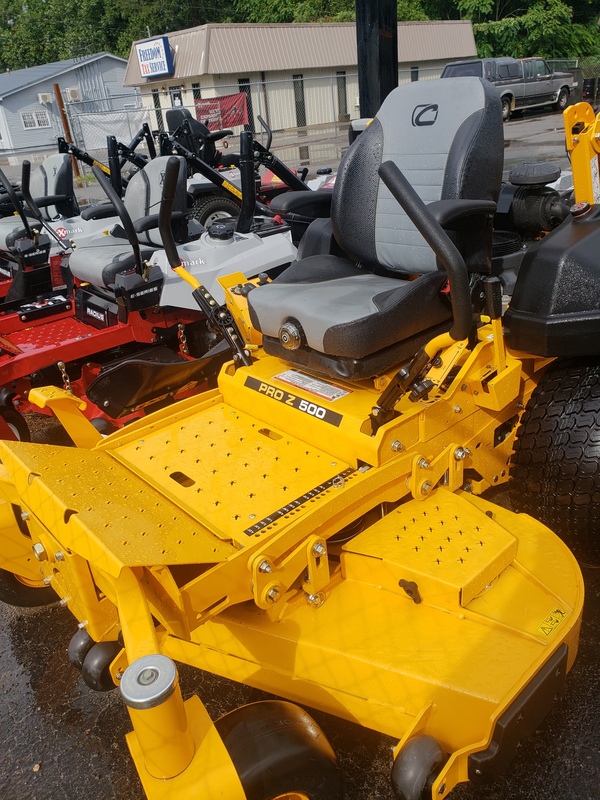 Special deals on all in stock mowers only. Visit the store for selection and prices. 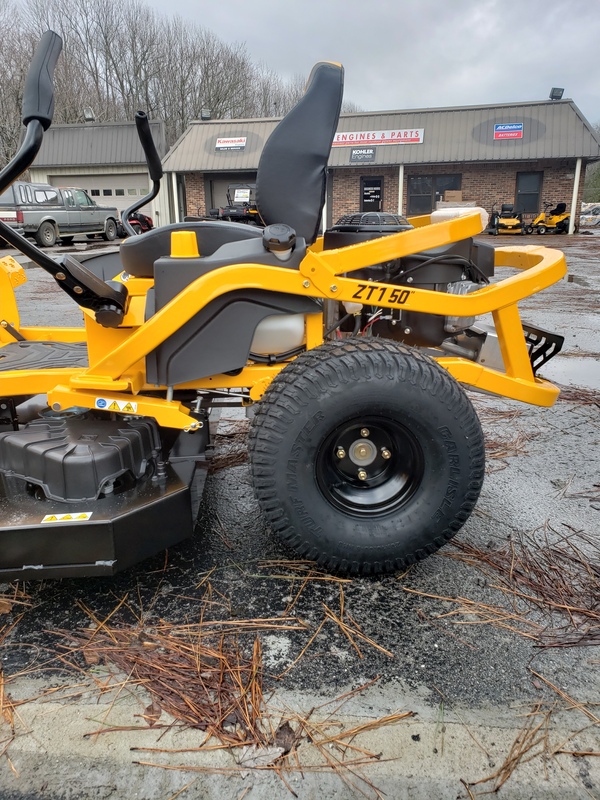 Check out this eXmark Lazer Z X-Series! 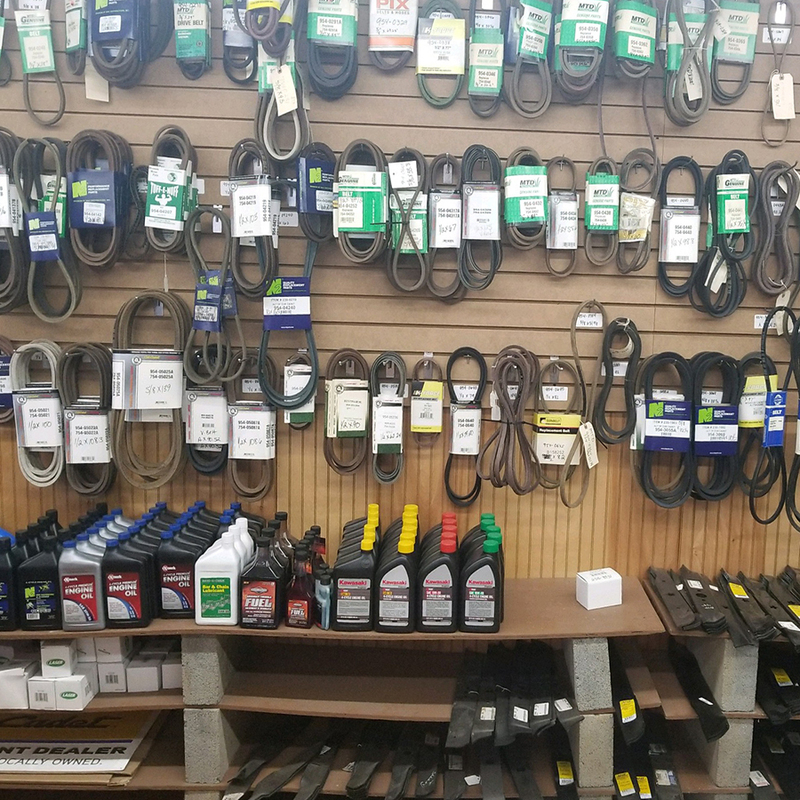 We Carry a Large Variety of Parts! 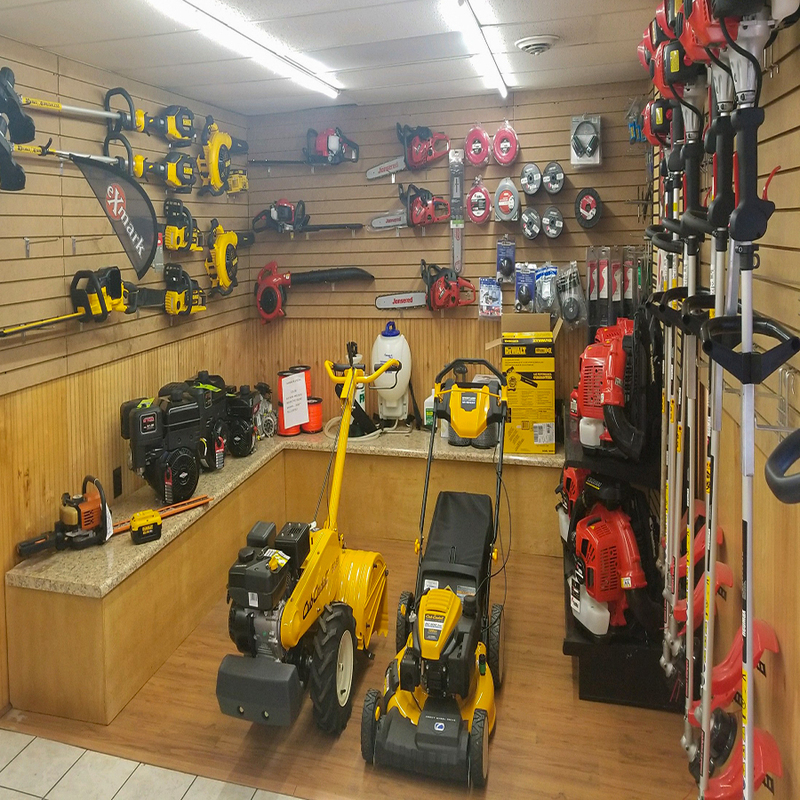 In addition to our Dealer Brands, we service any type of mower & small engine equipment items. Stop by our shop today! Veteran customers and their Families. 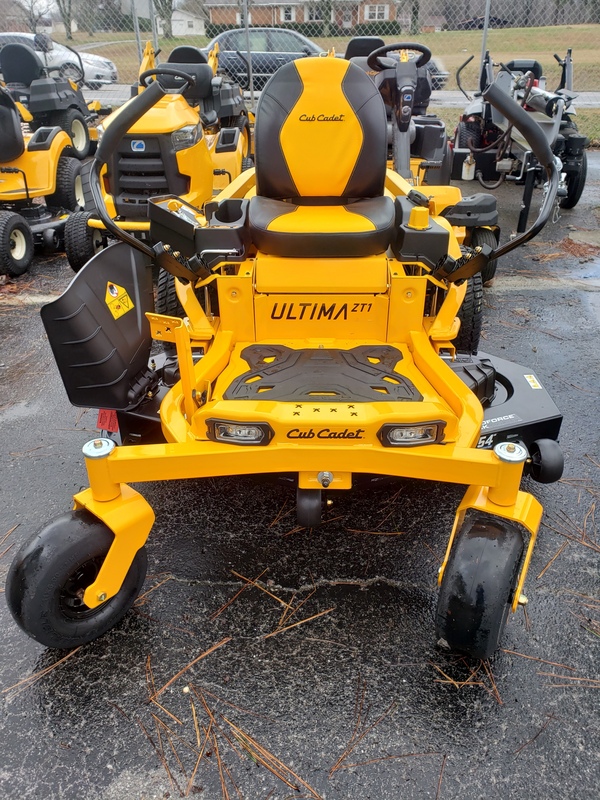 We repair a wide range of small engine and lawn care equipment. We get the job done right, and do it fast! 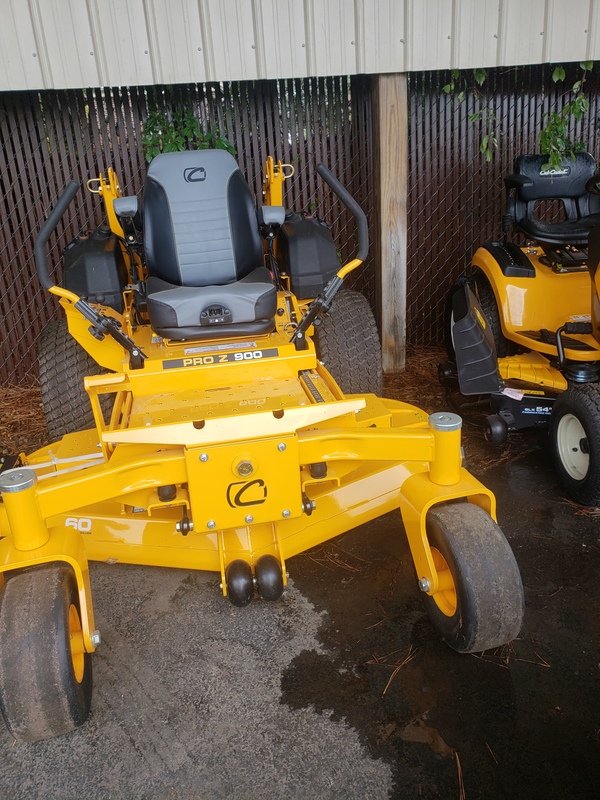 At C&L, we know all about small engine repair and what makes lawn care equipment tick. So we're here to answer your questions, show you the latest equipment, or just chat with you anytime! 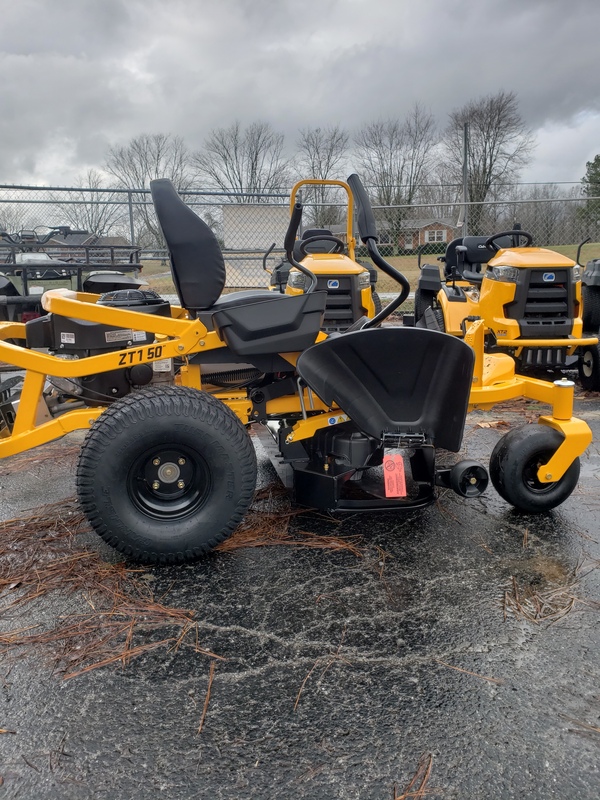 Call us anytime to schedule a Pickup & Delivery of your Lawn Equipment for repair! 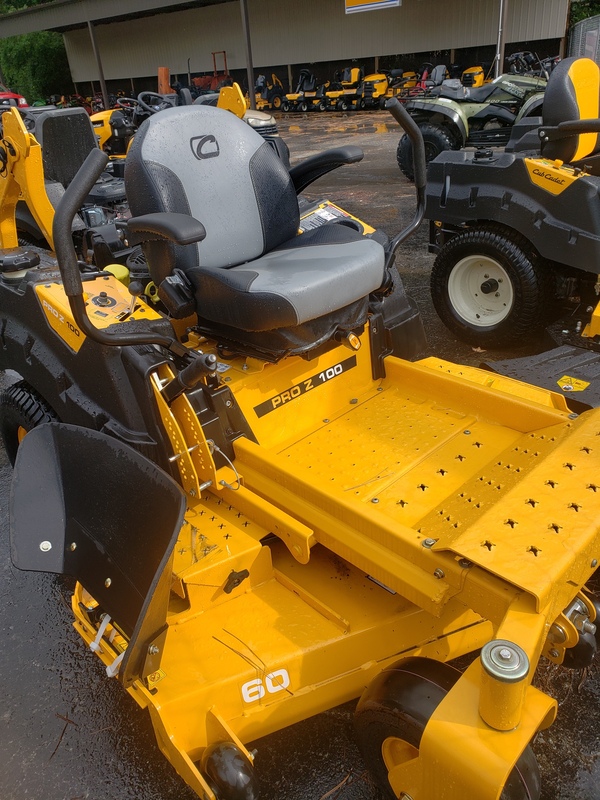 Have an issue with a mower or another piece of outdoor equipment? Let us take a look! Use this form to ask us a question or schedule service.